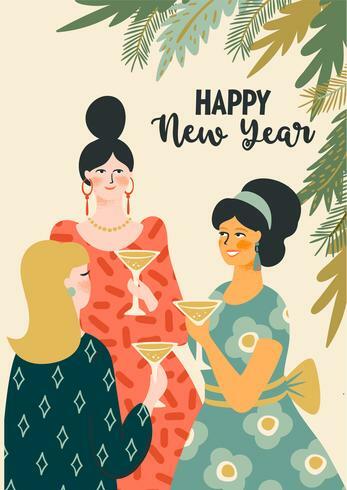 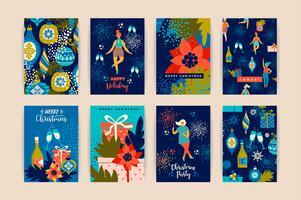 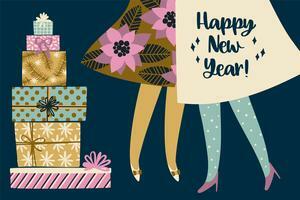 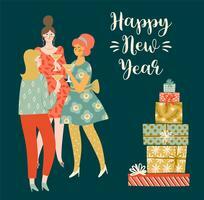 Christmas and Happy New Year illustration young women drinking champagne. 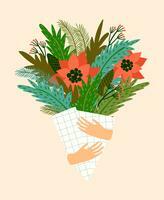 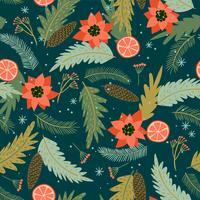 Trendy retro style. 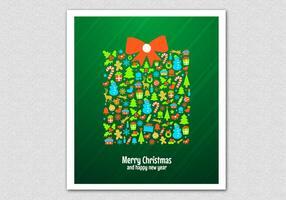 Vector design template. 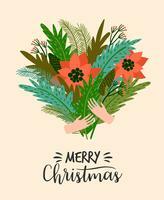 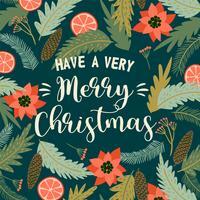 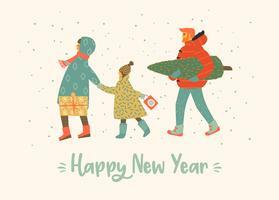 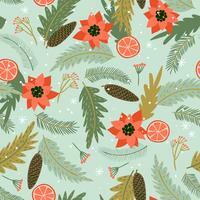 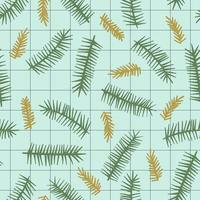 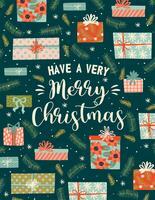 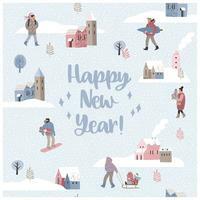 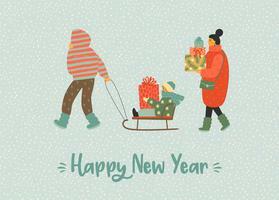 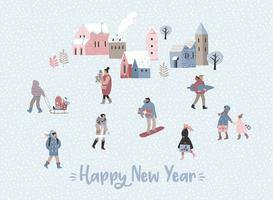 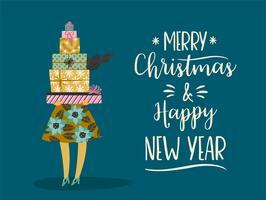 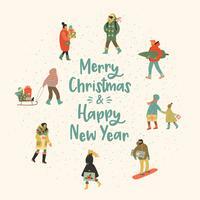 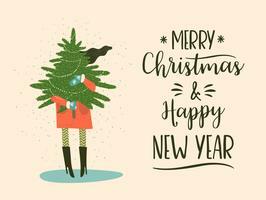 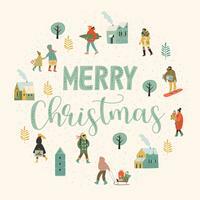 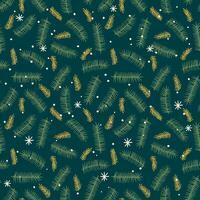 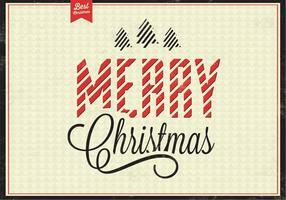 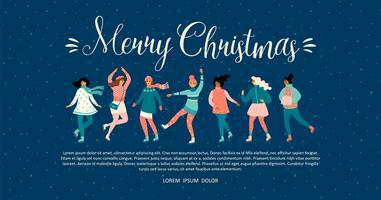 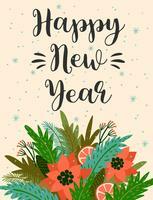 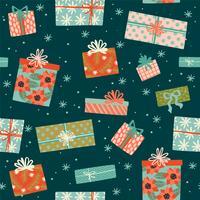 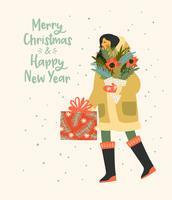 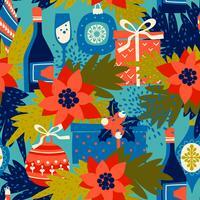 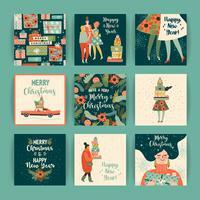 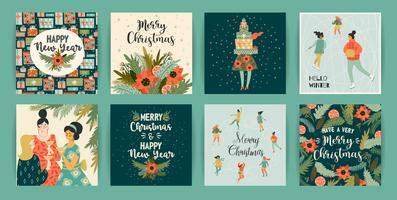 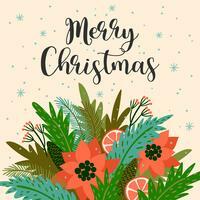 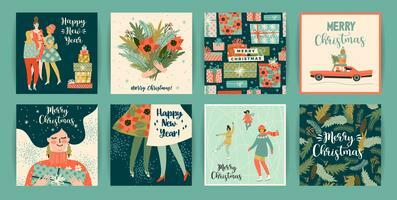 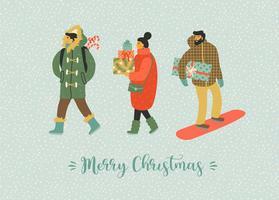 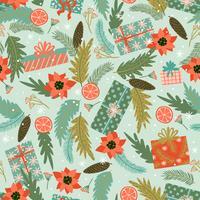 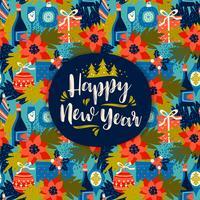 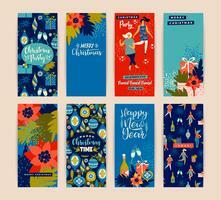 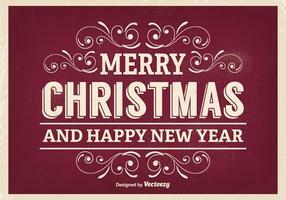 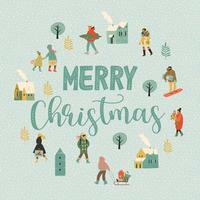 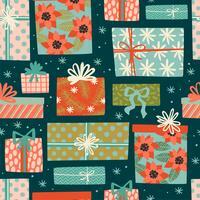 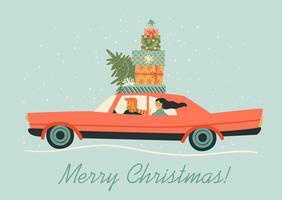 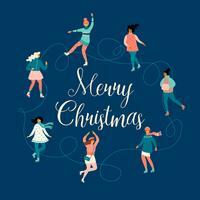 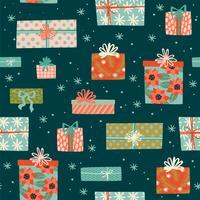 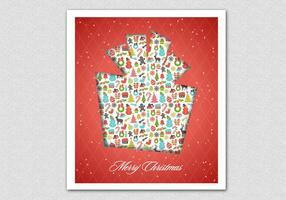 Christmas and Happy New Year seamless pattern whit people. 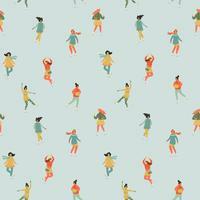 Trendy retro style. 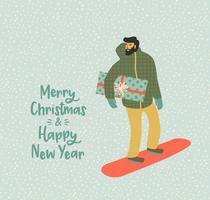 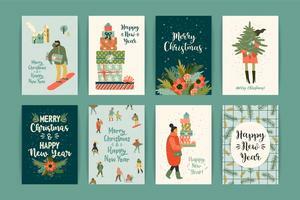 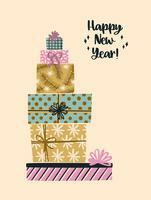 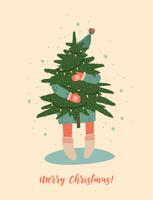 Christmas and Happy New Year illustration. 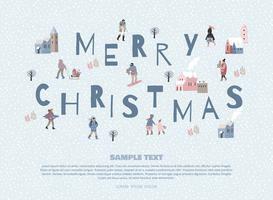 Vector design template. 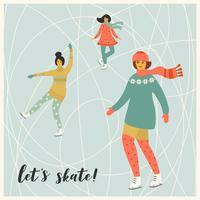 Vector illustration of women skate. 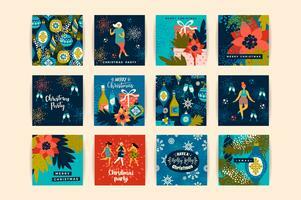 Trendy retro style. 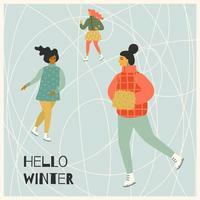 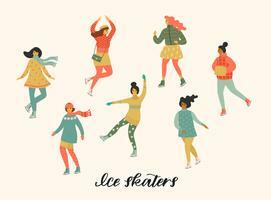 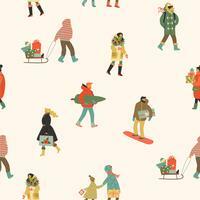 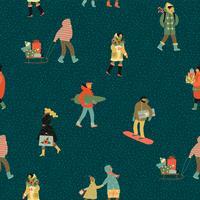 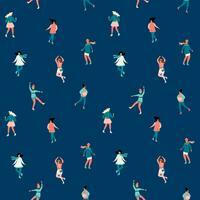 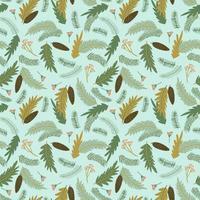 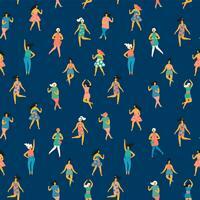 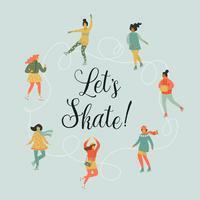 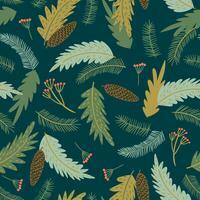 Vector seamless pattern with women skate. 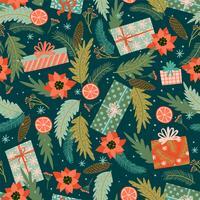 Trendy retro style.